RECEPTION PLACEMENTS FOR 2017 / 2018 ARE AVAILABLE - ENQUIRE TODAY! Join us at one of our Junior Years Open Mornings for an interactive in depth look at our Junior Years in action! Boys are taught in home classes by enthusiastic and highly qualified staff in attractive and stimulating surroundings. 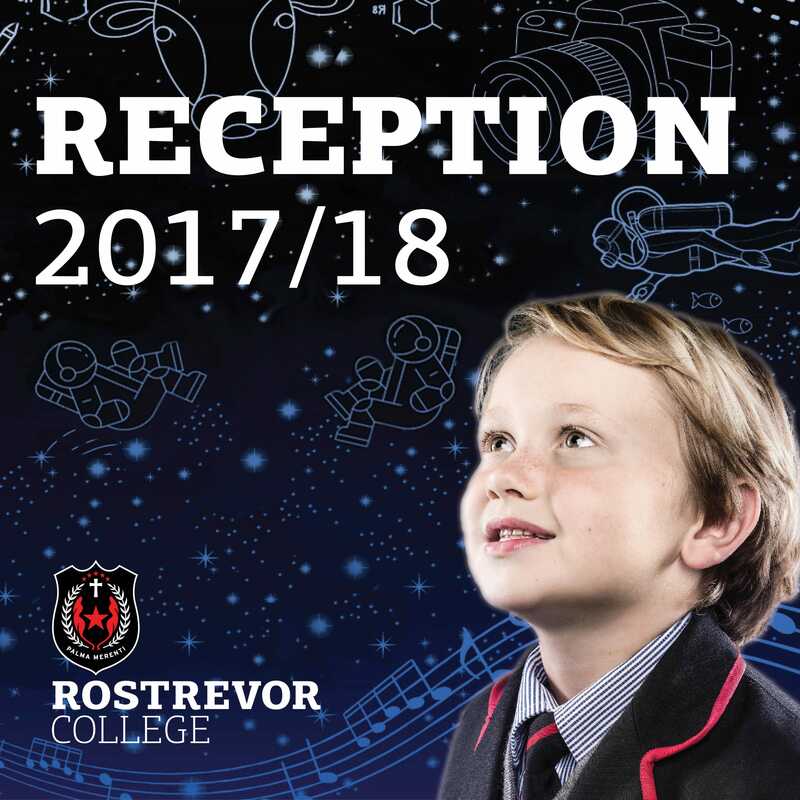 The Junior Campus boasts excellent resources, dedicated facilities and the curriculum is broad and balanced, enhanced by access to specialist teachers and facilities and reflecting boys' learning needs in a productive contemporary setting. Reading, writing and numeracy work have highest priority in the early years, ensuring a sound foundation. Specialist teachers provide opportunities for students to be challenged through extension programs and equally support students through a well resourced Inclusive Education department. The whole school (R-12) Faculty Heads develop learning programs and units with a focus on an informed scope and sequence. Information Technology is integrated into the curriculum from Reception and all boys learn the skills needed to use technology effectively and efficiently. Our boys are encouraged to be part of a global learning community participating in an interactive learning environment where they have the chance to share their learning experience with others around the world. This includes access to individual iPad's for each boy in the Junior Years. Utilising our native bushland setting, students engage in re-vegetation of bushland areas, plan, build and maintain the school community garden and are involved in community environmental programs such as 'Our Patch' and 'Friends' of National Parks. Our Environmental Education Centre has become a hands on, interactive learning experience for our boys where they are able to engage with native reptiles like snakes and lizards. Boys are encouraged to develop an awareness of the spiritual dimension of human life. The Catholic tradition is expressed through the curriculum and through Chapel Assemblies, classroom prayer, the sacramental program and liturgical celebrations. The boys also have the opportunity to make a difference for others by participating in a variety of Social Justice Outreach programs through their years in the Junior Campus. Boys are supported in their personal development through a caring class teacher, through peer support and through leadership opportunities. We have developed a strong focus on Pastoral Care and implement programs to encourage a strong sense of belonging, respect, empathy and resilience. Our Leadership Programs offer boys varied opportunities to develop their natural skills, provide support for those at the margins and help engage younger students in regular whole school activities or Junior House events.